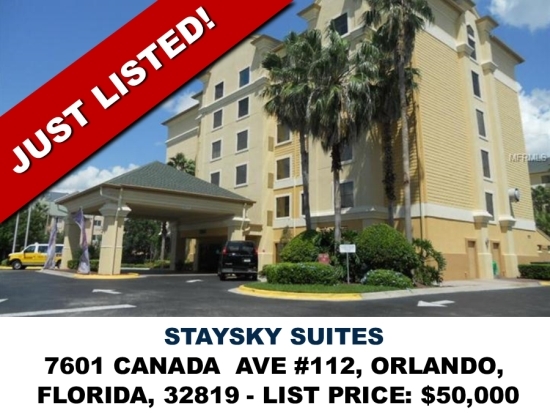 SHORT SALE Close to International Drive with Free Shuttle to Theme Parks With its terrific amenities and opportunities for recreation, located near Universal Studios, this hotel close to the best Orlando attractions is the perfect family destination. The features include a sports court, barbeque, game room, fitness center and outdoor pool and hot tub. We offer free hot breakfast buffet and a free USA Today, free Wi-Fi Internet access, meeting space, a business center with fax and copy services, guest laundry and dry cleaning service. Public transportation is just one block from the hotel in Orlando. This room overlooks the pool and has 2 queen beds.